If you have never been to Belgrade, this city will surprise you. Belgrade is a modern dynamic city which embraces visitors from all over the world. European metropolis in the heart of the Balkans, Belgrade is a great weekend break, with tons of interesting sights and attractions, great architecture, active nightlife, great and affordable shopping, as well as a thriving cultural scene. 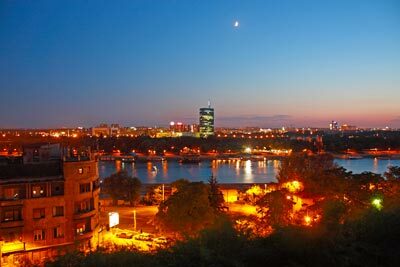 One of the best cities for tourists in southeast Europe is Belgrade. The city offers a wide selection of cafes, exquisite restaurants, museums and galleries. Belgrade is becoming more and more famous for its lively nightlife. Whatever the time of the day or even night, there is always a buzz and liveliness on the city streets. Not only this, the city is safe and social for young and old alike. Almost all of the tourists who visit Belgrade speak highly of the warmth and friendliness of the locals and car rental services are readily available for those who want to explore. Football is the most played and enjoyed sport in Belgrade. There are two camps of supporters, the Red Star Belgrade and the Partisan Belgrade. At the Red Star Stadium, there is a museum that has a number of items related to football. There are also autographs of the very famous Busby babes, from the Manchester United Team. Those who are lucky enough to visit during the football season may be able to get tickets for a game. The House of Flowers, or Tito’s Tomb as it is known, is close to the 25th of May Museum. This is the tomb of Josip Broz Tito, who was the president of Yugoslavia. There is not much information about his life here, but some of his things such as his office furniture are showcased in a large museum. The knowledgeable staff happily shares a lot of stories and anecdotes with the visitors and it is a very popular attraction. Kalemegdan Park is a fantastic park, which is built inside the Belgrade fortress. The garden is on a beautiful hilltop overlooking the Danube River. The Belgrade fortress is as old as the first century AD and there are also restaurants and bars here. Popular attractions include a zoo, a museum and catacombs. The park is often full with couples as the sun begins to set and it is a great place for a day out with the family. The Nikola Tesla Museum is another popular attraction in Belgrade. This museum is dedicated to the work of the famous eccentric scientist, Nikola Tesla, who invented the AC current among some other electronic devices. Kids love this museum where they can learn more about science and it is easily reached with car hire. The Royal Compound is the official residence for the Royal Family of Serbia. It is only open by appointment between 1st April and 30 October. Here the tourists can visit both the Royal Palace and the White Palace. Close to the Royal Compound is Dedinje Hill, which is a beautiful site in Belgrade. Belgrade car rental is a must for those who want to see as much as possible during their stay and it can be arranged so that a car is ready and waiting when you arrive in the city. When traveling to Belgrade we advise to carry some Serbian Dinar to avoid any unwanted surprises. At Belgrade airport there are Money Exchange offices in order to change your local currency. The local time code for Belgrade is CEST. When traveling to Belgrade make sure to check the local weather conditions in order to avoid any unpleasant surprises. Belgrade has approximately 1,233,796 inhabitants. Belgrade Airport is a popular rent a car destination, there are many car rental companies in Belgrade Airport with a wide range of different car categories. Many of our clients have rented a car in Belgrade Airport and had good experiences. Do not wait with booking your car for Belgrade Airport before you know prices will go up and the availability will get low. Last month, the average car rental length at Belgrade Airport was 7 days. The average rental car length at Belgrade Airport is 8 days. The most booked rental car type currently at Belgrade Airport is INTERMEDIATE cars. Last year, the most booked rental car type at Belgrade Airport were ECONOMY cars. 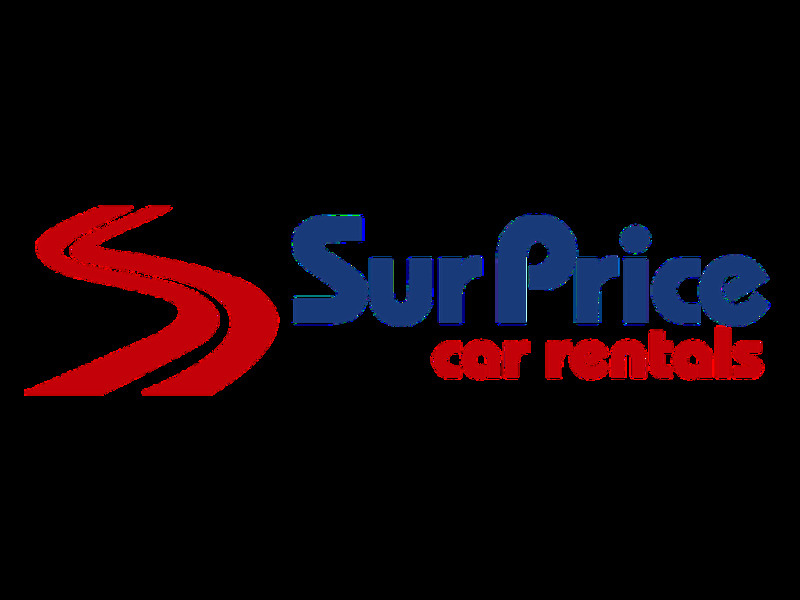 How much does it cost to rent a car at Belgrade Airport? Last month, the average car rental price was 125 USD. Last year, how much did it cost to rent a car at Belgrade Airport? Last year, the average car rental price was 235 USD. What is the current average daily price to rent a at Belgrade Airport? Last month, the average rental price was 17 USD per day. How much did it cost to rent a car at Belgrade Airport over the past 12 months? Last Year, the average rental price was 28 USD per day. The car rental companies available at Belgrade Airport are: Alamo, National, surprice, Enterprise, Green Motion, Interrent, Hertz, Budget. See below last 5 customer reviews. Our customers rated Belgrade Car Rental with an average of 9.30 based on 20 ratings. I did have an issue with avis regarding rental car keys, as by mistake i forgot to return them. i called avis and told them about an issue, i had a full coverage, and that i was sending keys via currier. they told me they would charge me as the car hasnt been returned, including full coverage, or they would charge me 200â‚¬ per lost key. i told them i had a full coverage and the key is not lost, so i will send it and if possible i would get a refound. they refused and didnt want to cooperate in any way, but they did ask me to return the key anyway.... i refused since i have been charged 200â‚¬. When i drop off the car in the airport in order to finish the procedure it took me 50 minutes. for 2 reasonsrn1. bad coordination with the person who was checking the car. i was not able to find him in the parking. in fact it was only one person which was running from one duty to the other.rn2. it was only one person in the office and he had do deal with different tasks. to prepare documents for new customers and to hand over cars from other customers.rnexcept this delay the overall experience was good. the car in excellent conditions and the staff friendly.